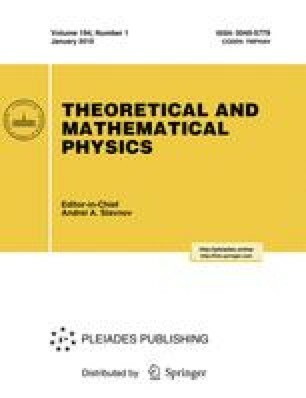 We give an elementary construction of the solutions of the KP hierarchy associated with polynomial τ-functions starting with a geometric approach to soliton equations based on the concept of a bi-Hamiltonian system. As a consequence, we establish a Wronskian formula for the polynomial τ-functions of the KP hierarchy. This formula, known in the literature, is obtained very directly. Translated from Teoreticheskaya i Matematicheskaya Fizika, Vol. 122, No. 1, pp. 23–36, January, 1999.